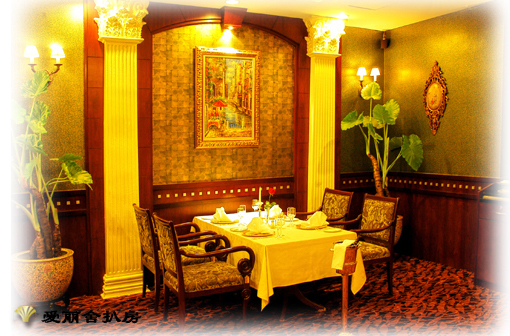 Ideally located on the famous Wangfujing shopping avenue, with easy access to Full-link Plaza and Oriental Plaza business district, close to Tiananmen, Forbidden City, Jing Shan and Beihai park, Prime Hotel is a well-known 5-star commercial hotel. After complete reconstruction, Prime Hotel once again become the most eye-catching building. Featuring the Broadband Internet access, prime hotel offers you the most spacious 42-square-meter guest rooms in Beijing with the best in relaxed comfort. And its convenient location is just a 45-minute drive to the airport and and a 15-minute drive to the Beijing railway station. 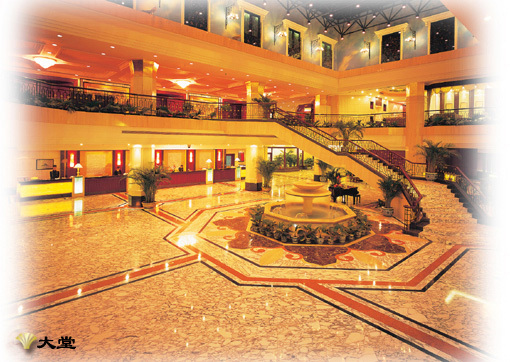 Spectacular lobby, cafeteria, Royal Regency Club of the executive floor, multi-function conference rooms, banquet halls, fitness centre, prime hotel provides every amenity and outstanding services for the seasoned travellers. Prime hotel has 400 deluxe guest rooms and suites. Each room features international and domestic direct dial telephone, mini-bar, satellite television receiver system, separate bathroom, safety deposit boxes, broadband Internet access. 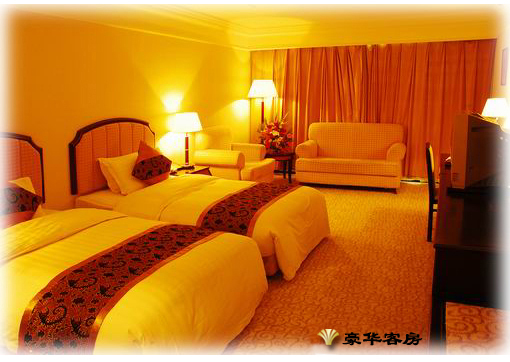 And it also offers you the most spacious 42-square-meter guest rooms in Beijing with the best in relaxed comfort.